The Adrenal cortex gland section plays a huge part in the adrenal/liver stress connection. So important, and yet so many people have not even heard of the adrenal glands let alone what they do in the physiology of the body. You may also see these small, orange triangular glands referred to as suprarenal glands. 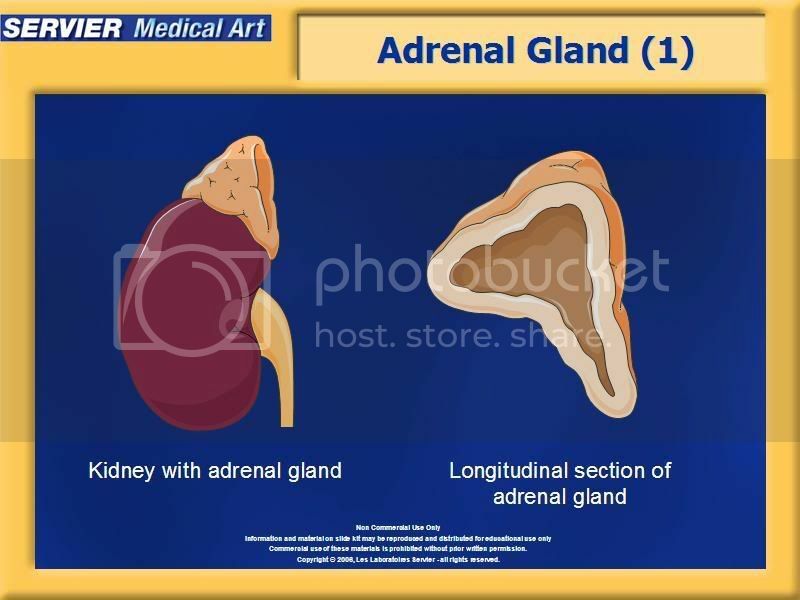 There are two of them, each sits on top of a kidney, and is made up two separate parts, the adrenal cortex gland section which is the outer part and then the inner part is called the adrenal medula. Of course, they are inextricably linked with behaviour and mood responses. It is important to understand that the hypothymus, pituitary and adrenals are interdependent on one another and should be considered as a triangle of responses that each circulate to the next. We will take the hypothymus as the first step. When provoked by stress then it produces hormones that release corticotropin-releasing-hormones which is the hormone that stimulates the pituitary gland to produce corticotropin, which in turn triggers the adrenals to produce corticosteroid. 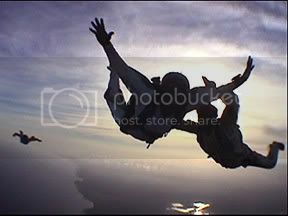 The first we know: Adrenaline - but is also known by the name epinephrine. So what does adrenaline do exactly? The most important and strong effect that it increases how forcefully your heart muscle contracts and so it makes it pump harder and faster. When (and if you are daft enough to choose to) jump out of a plane and you feel the rush of your heart pounding in your chest. It also relaxes the so called smooth muscles of the body, this would be the walls of the blood vessels and kidney, liver and strangely your eyes. Then it takes the enzyme which the liver manufactures and stores, called glycogen, and turns it into glucose so the body has a sudden blood-sugar rush to ensure that the body has adequate reserves for the respiration and general energy that it needs to survive the situation. Norepinephrine (also called noradrenaline) - which does have some effects on the smooth muscle and metabolism,although to a much lesser degree. But what they do more effectively is tighten the blood vessels so they force your blood pressure up. The function of adrenal cortex gland section is to produce corticosteroids. You may have see these prescribed by the doctor, but in this case we are talking about the ntural hormone that is produced. Hydrocortisone -which you may also see refered to as cortisol, looks after the way that your body uses up fat, protein, and carbohydrates. Corticosterone - works alongside hydrocortisone, and together that suppress inflammation throughout the body,and affects how well your immune system works. Aldosterone - regulates how much sodium is excreted into the urine, maintaining blood volume and blood pressure at the right levels. Androgenic steroids - which have a small effect on the development of male characteristics.